The HSI series of ECO Electrostatic air cleaners are designed to provide clean air in the work environment by removing contaminants such as oil mist and smoke from the atmosphere. 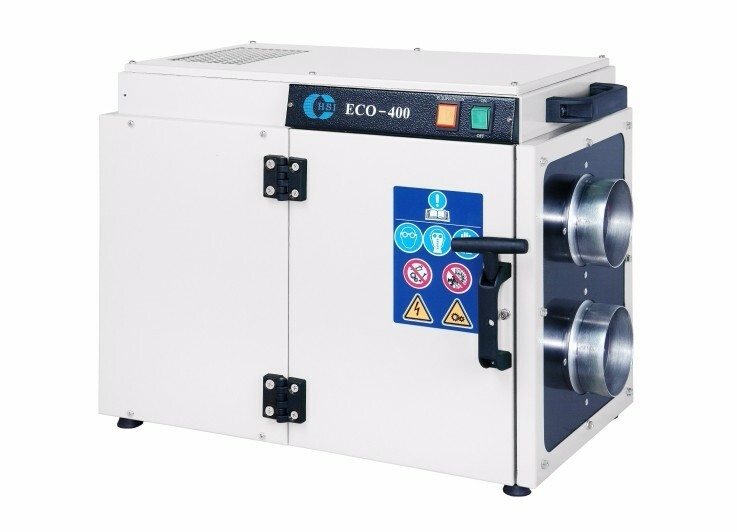 The ECO air cleaners will remove up to 99% of oil mist and/or fumes. An active carbon filter will minimize any odor. 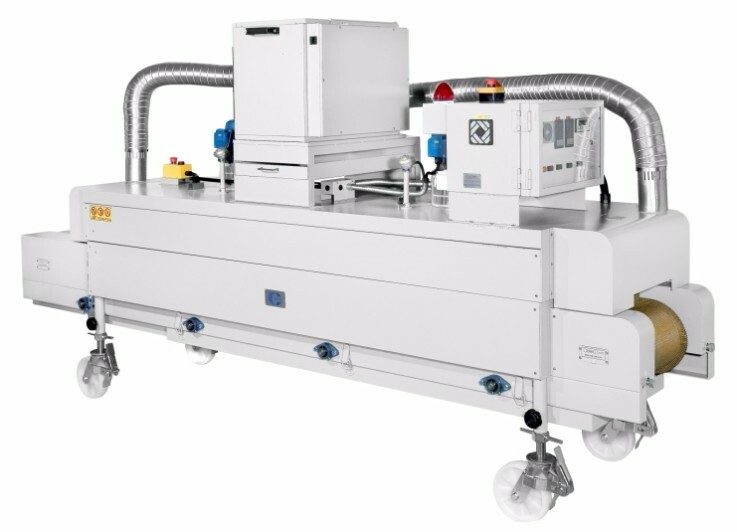 Fumes and smoke created by stress relieving ovens. Fumes and smoke created by EDM processes. Fumes and dust created by welding operations. Oil mist generated by various heat treating furnaces. Oil mist generated by metal working machines such as CNC lathes, bolt and nut making machines, milling machines, etc.